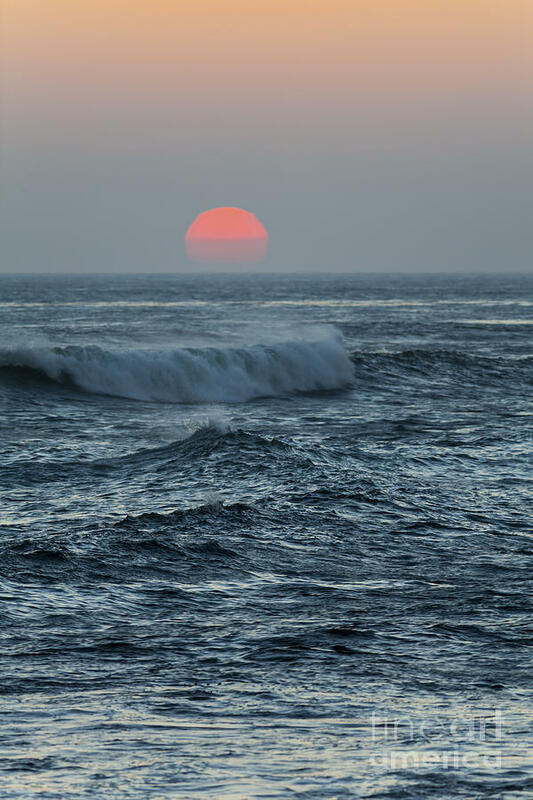 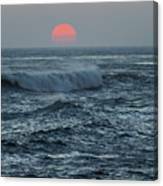 Red Sun With Wave is a photograph by Sharon Foelz which was uploaded on May 6th, 2015. 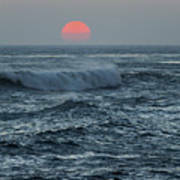 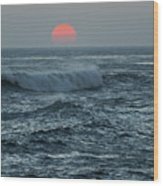 A red sun is set off by a gray sky above the ocean. 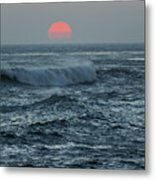 There are no comments for Red Sun With Wave. Click here to post the first comment.